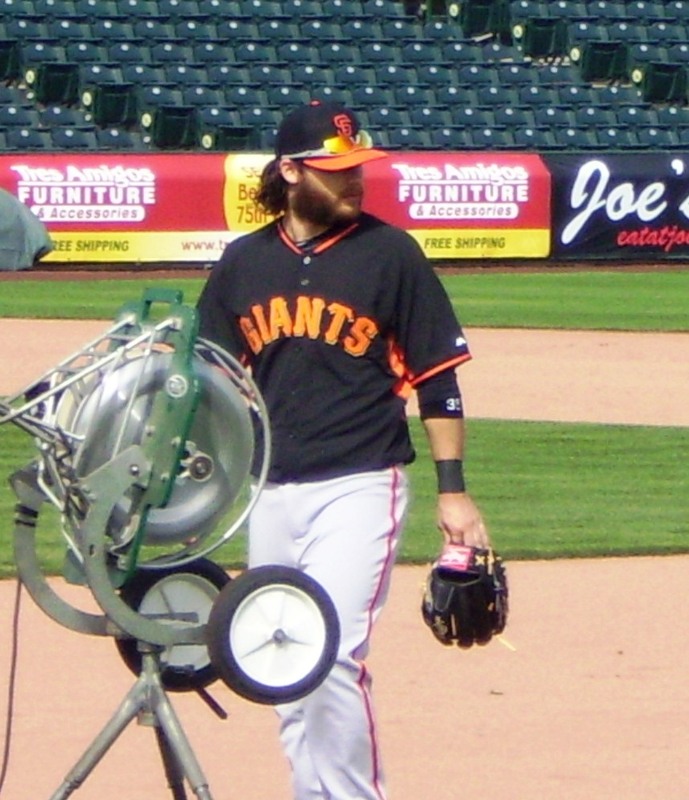 This funny and refreshing post by Brandon Crawford is a definate reblog! Brandon talks about hair, who’s is best and who primps over his. Surprising because they all have that casual, “I’m not tryin g” look about them while being increadibly delicious! He mentions the great fit Morse is for the team, a fact that I picked up on my first day in Scottsdale. That is one attractive BP team! No baby yet but the Crawfords are soon expecting baby number two and I am thrilled for them. Ok then…enjoy! Jalynne and I are back home. Everything’s fine. We’re hanging out with Braylyn and having a nice quiet day. I’ll take a few minutes for a short post. We have a team meeting most days before practice. Bochy goes over the schedule and stuff like that. It is also the time we get to know guys who are in big league camp for the first time. 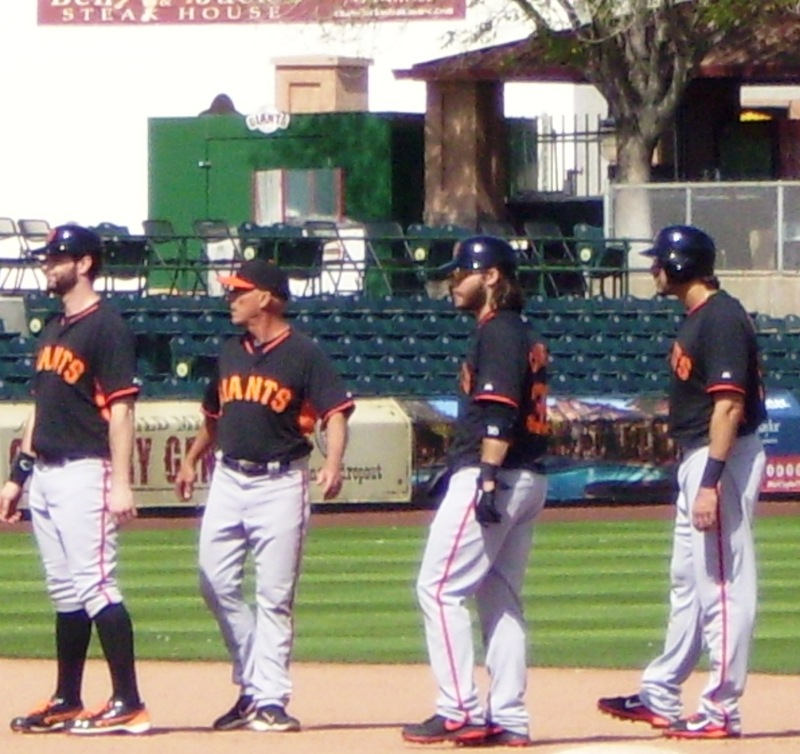 Bochy summons two each morning to introduce themselves. They give their name, position, where they’re from and what they like to do. Then they get questions from the rest of the team. You can’t imagine the ridiculous questions. They make me uncomfortable. Guys will bait the new player by asking him to name his current favorite song. The player will say what it is. Love it! Keep on blogging! !